For the woman who loves layering, summer is not always your friend. Where the winter and fall allow you to mix weights and patterns using tights, leggings, sweaters, tank tops, and leg warmers, the summer weather favors lighter materials and as little between you and fresh air as possible. But if layering is your passion, don’t fear! It’s still possible (and fun!) to create beautiful, layered styles all year long. Check out our tips! Chiffon, mesh, and lace are all lovely textures that layer beautifully without putting a large barrier between you and the air. Add a lace top over a lightweight camisole for a breezy look, and lightweight jackets can protect you from the sun without overheating you. Sheer patterns also look lightweight, so don’t be scared to mix a gauzy print with a bold color; the two won’t overwhelm each other. 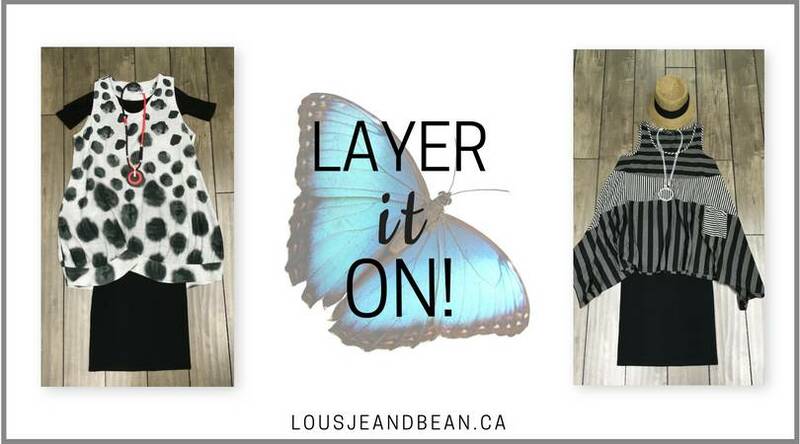 Remember that layering isn’t just about clothes! 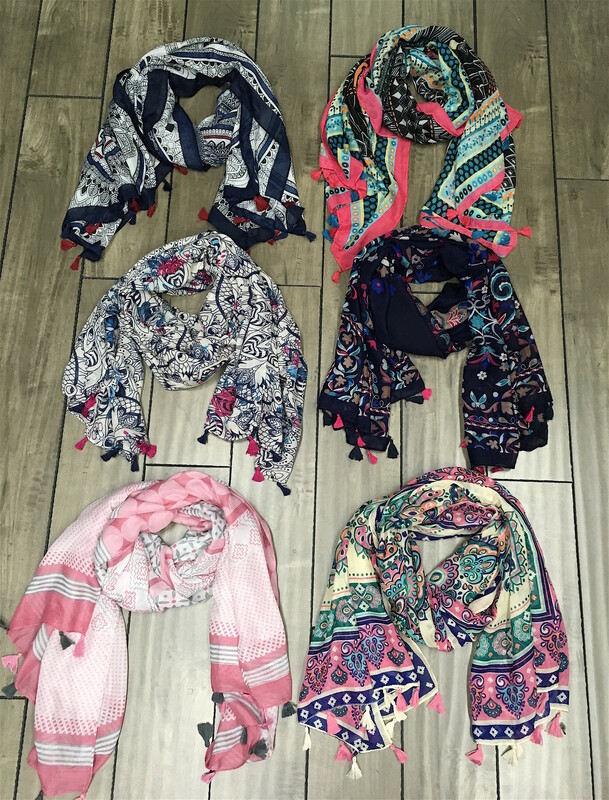 A statement necklace, belt, or scarf can add a layered effect to an outfit without piling on shirts and jackets. Accessories work beautifully for super hot days, just be aware that metal jewelry can get hot enough to burn you if exposed to direct sunlight for long periods of time. Summer is a great season for fun, chunky plastic and wood jewelry. This one may seem obvious but go for sleeveless options wherever possible. Sleeveless sweaters and jackets, as well as lightweight vests, can be great layering options. When it comes to cardigans, long-length options look great, and pairing a long, sleeveless cardigan with shorts and a tank top gives an effortless bohemian vibe that suits most people. And if you can, thin spaghetti straps offer support without bulk. Unfortunately, even in the summer, you’ll occasionally have to wear suit jackets. Opt for structured pieces that have support in the shoulders. They might look like they’d be bulky and hot, but the built-in support means the garments rely less on your body to hold their shape. By hanging off itself, you won’t need to be peeled out of your jacket at the end of the day. A lightweight, silky kimono jacket looks fantastic in the summer, and it’s a trend we’re loving! Effortless and fun, kimono jackets dress up any casual outfit without adding bulk. If you get hot, they look pretty wrapped around your waist, and the materials are usually wrinkle resistant enough to be stowed in a bag. Plus, the huge variety of colors and patterns mean you can find a kimono jacket to match just about every outfit. → Cheat with fake layers! Sneaky “cheat” layers give the appearance of layered clothing without actually layering two garments. For example, a collar can be attached to the top of a sweater to give the appearance of a sweater layered over a button-down. These false-layers give the same look, but involve none of the bulk and added heat. It’s a win-win! These cheats are also easy to make yourself with a needle and thread. So, there you have it; summer layering 101! 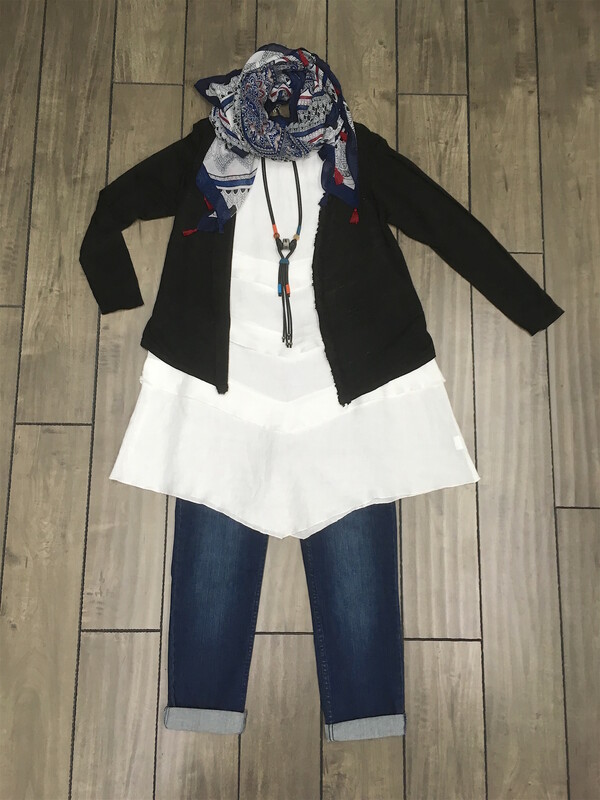 Be sure to come to see us on James Street in Downtown St. Catharines and we will help you put together the perfect outfit.